Bauer Kompressoren started building compressors in 1946. Bauer manufacture compressors for medium and high-pressure air, breathing air, nitrox and industrial gas compression. The Bauer Group is known for reliability and top-of-the-range products. 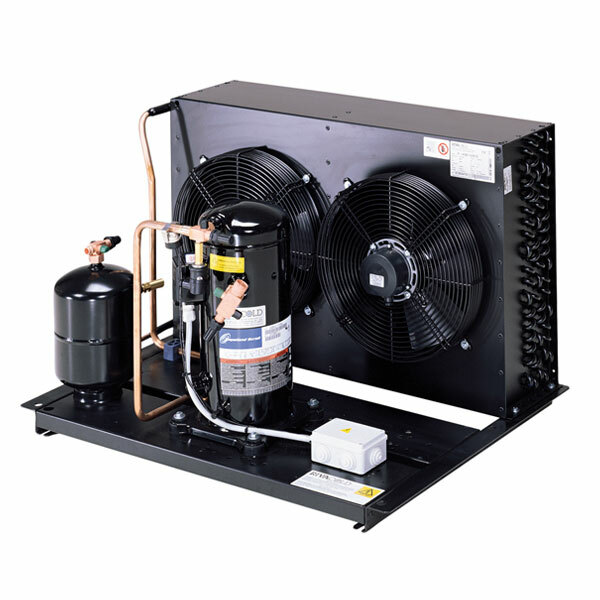 At Rockall, we have a Bauer compressor unit which is the world’s best seller with advanced technology.